The Americas are the first region in the world to be free of measles, the Pan American Health Organization (PAHO) and World Health Organization (WHO) declared this week (September 27). 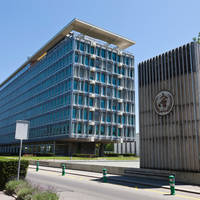 The eradication of the disease, which can cause pneumonia, brain swelling, and even death, is the result of a 22-year vaccination effort, according to the PAHO. 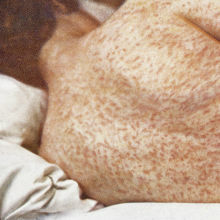 The measles virus is highly contagious, transmitted by airborne droplets or direct contact with bodily fluids, and its symptoms are particularly severe among children with nutritional deficiencies. Before mass vaccinations began during the 1980s, the PAHO reported, measles caused almost 2.6 million deaths worldwide every year. 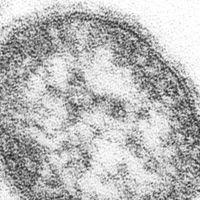 Measles cases dropped off drastically thanks to the measles, mumps, and rubella (MMR) vaccine, which, as The Verge noted, is now required for children across most of the U.S. 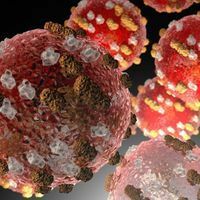 However, the PAHO noted that measles cases do still occur in the Americas as a result of travel to regions where measles is still actively transmitted. Seth Berkley, the chief executive officer of the nonprofit Global Alliance for Vaccines and Immunization told NPR’s Goats and Soda that global vaccination rates must be increased in order to further restrict the spread of measles and ensure no future outbreaks in the Americas. 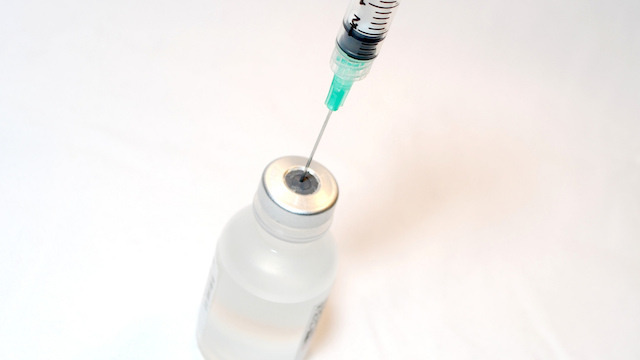 “Vaccination coverage needs to get to 90 to 95 percent. But for measles, the rate worldwide is about 80 percent . . . and it’s not a uniform 80 percent,” he said.